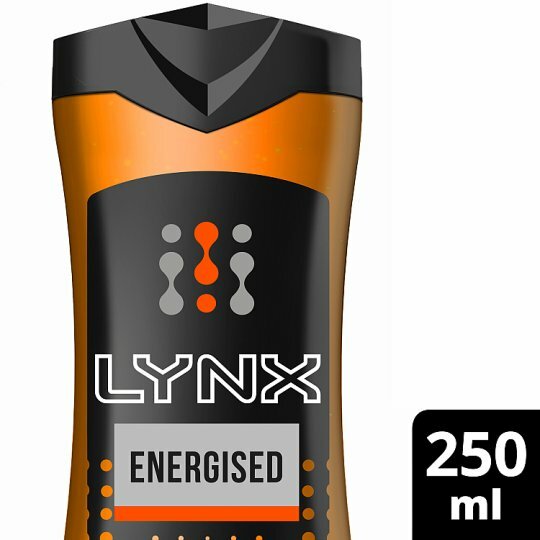 Lynx YOU Energised men's shower gel 102%* *A shower gel with energy that lasts longer than your phone, leaving your body feeling refreshed and clean. If shower gel gets in your eyes, rinse them with warm water. Avoid eyes and other sensitive areas.